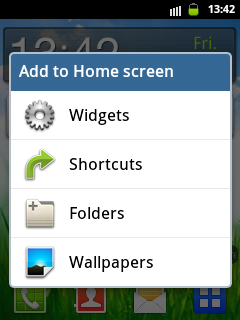 There are two options on how you can place your apps on the home screen. 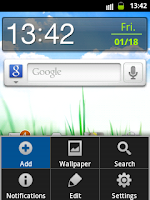 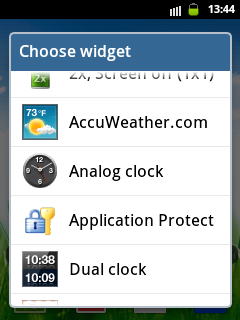 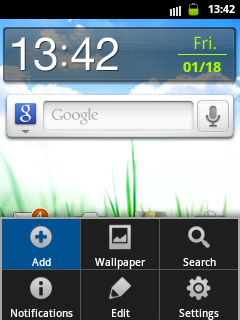 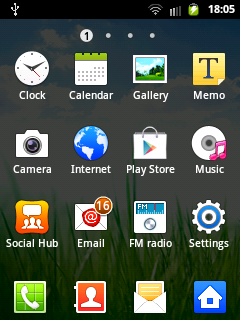 and Choose the widget or app that you want to place in the home screen. Second and the easiest way is to go directly to your apps list, tap and hold the app until it vibrates and you will be directed to the home screen, then release it once you placed it to the position you want.